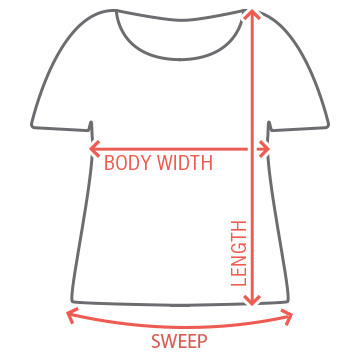 Make sure you stay drunk this St. Patrick's Day with this comfortable loose t-shirt. 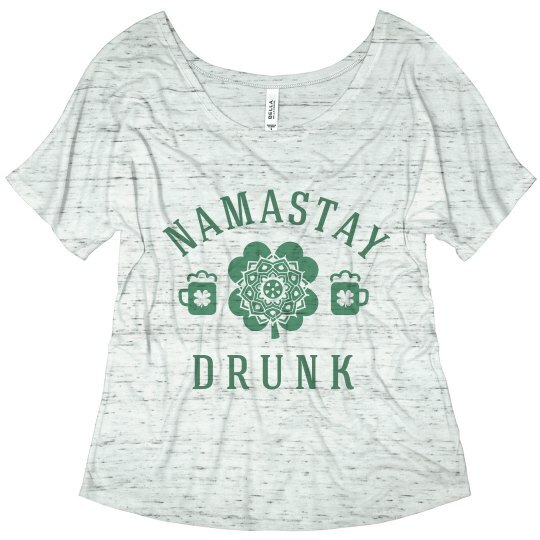 This top is perfect for the lovers of Irish partying and yoga. Combine the two together, and you have decided, "Namastay drunk."